Fundraising galas, if executed correctly, have a tendency to generate tremendous media hype and charitable contributions. These galas are an integral component of the strategic marketing strategy for philanthropic organizations. At the heart of each event is the intent to showcase the virtues of the charitable cause, while making the case for sponsorship. Preparation for such events is a time-consuming process, and one that requires constant attention to detail – however seemingly insignificant. Fundraising galas typically involve volunteers, an adequate number of staff members and various other resources to run smoothly. 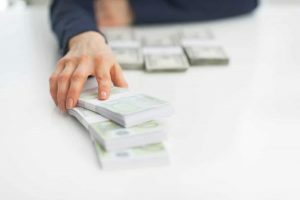 By knowing what the pitfalls are ahead of time, you can avoid them and greatly enhance the success of your philanthropic initiative. • Fundraising is a numbers game in every way. The first thing that is required is a committee. Committee members who are well connected are preferred, since their social and business associates will prove invaluable during the process. Depending on the size of the fundraising gala, anywhere from 9 months to 1 year is the preferred advance notice period for forming a committee. The requisite number of committee members varies from event to event, but a minimum of 7 is typically required for successful outcomes. 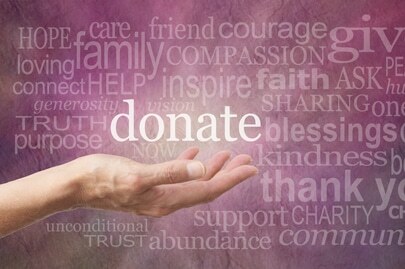 The more contributions the gala is able to raise from donors, the better. • Cost-benefit analysis should be conducted as early as possible. The costs of hosting and putting together a fundraising gala should be evaluated against the potential benefits in terms of revenues it is likely to generate. The more volunteers on board, the better; the lower the overall cost structure, the better. A good idea for generating revenue is to host a notable celebrity or leader, in order to reel in the crowds. • Charities should always resonate with the local community. 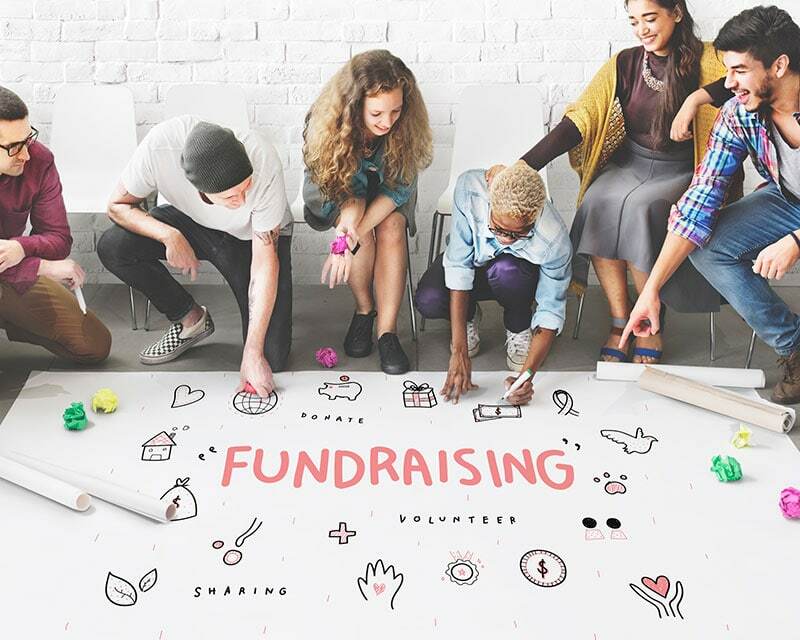 The connection between the philanthropic initiative and the community that is hosting the fundraiser should be evident from the outset. Volunteers who are passionate about the fundraising gala in the local community are more likely to drum up interest in it from the get go. The more grassroots support you can get for the fundraiser, the more successful it will be. • Book your event location ahead of time so that everything can run like clockwork. In terms of the time-frame, at least 6 months, possibly even 1 year, of advance notice is required for reserving a location. The further back you can plan this part of the process, the more likely you will be to negotiate a better deal, perhaps even getting a theatre or hall or hotel to donate the venue for the fundraising gala. • One can never downplay the importance of corporate sponsorship, competent volunteers, effective management and as much free publicity as possible. Since fundraising galas are limited in terms of budget – free press coverage is always a big bonus.